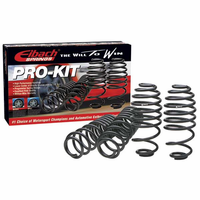 Home / Shop By Brand / Eibach / Performance Springs / Pro-Kit / Eibach PRO-KIT Lowering Springs 04/1997-10/2000 Audi A6 Sedan, 2WD 6 Cyl. 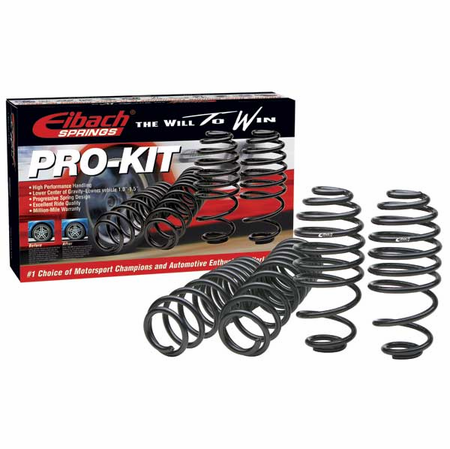 Eibach PRO-KIT Lowering Springs 04/1997-10/2000 Audi A6 Sedan, 2WD 6 Cyl. 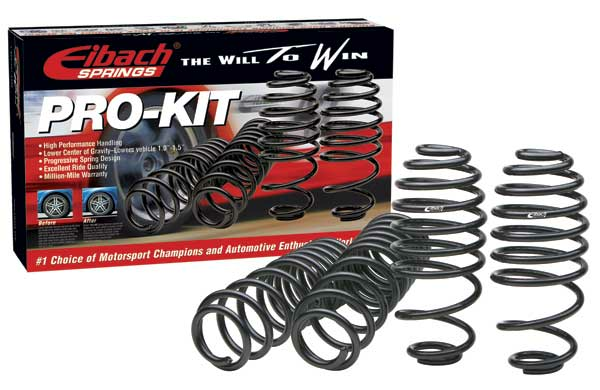 04/1997 to 10/2000 Audi A6 Sedan, 2WD 6 Cyl.